While I’m best known for my work with <books.html”>animal totems, for the past several years I’ve been working with their plant and fungus counterparts as well! In Plant and Fungus Totems, I explain what these totems are and how working with them is different from working with the animals. We’ll also explore them in context of the three models of totemism I described earlier in my earlier works–Archetypal, Bioregional, and Correspondences. And I discuss how to work with the parts of plants in a sacred manner, rather than just as “ingredients”, along with plenty of other practical exercises for connecting with the totems of fungi and plants! One: What Are Plant and Fungus Totems? Two: What Makes Plant and Fungus Totems Different From the Animals? 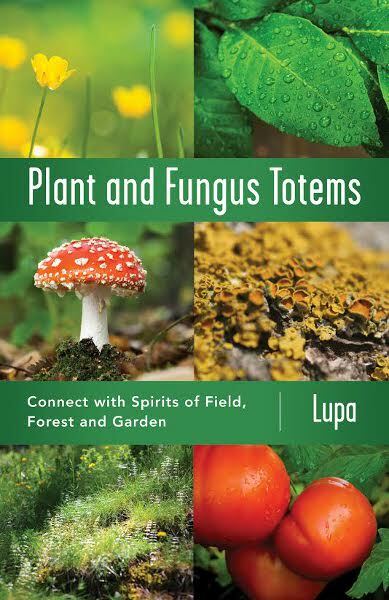 An autographed copy of Plant and Fungus Totems is available for $16.99 plus priority shipping in the U.S.
An autographed copy of Plant and Fungus Totems is available for $16.99 plus media shipping in the U.S.